SEOUL, Mar. 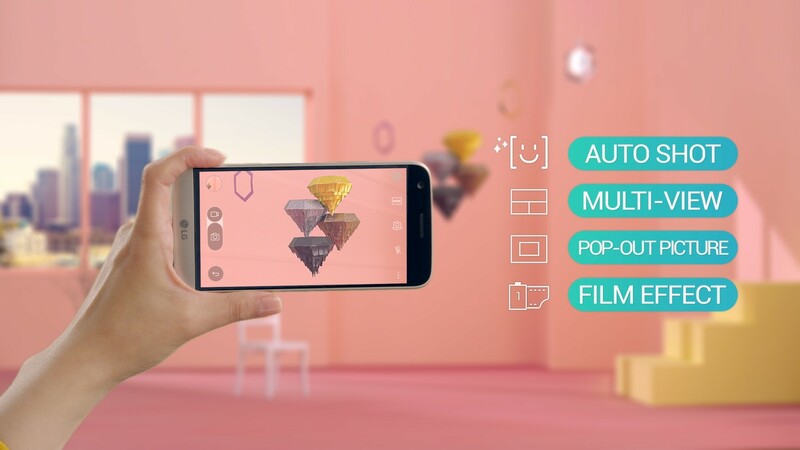 28, 2016 — With the imminent consumer rollout of the new LG G5, LG Electronics (LG) will also be introducing a new version of its mobile user interface, LG UX 5.0. 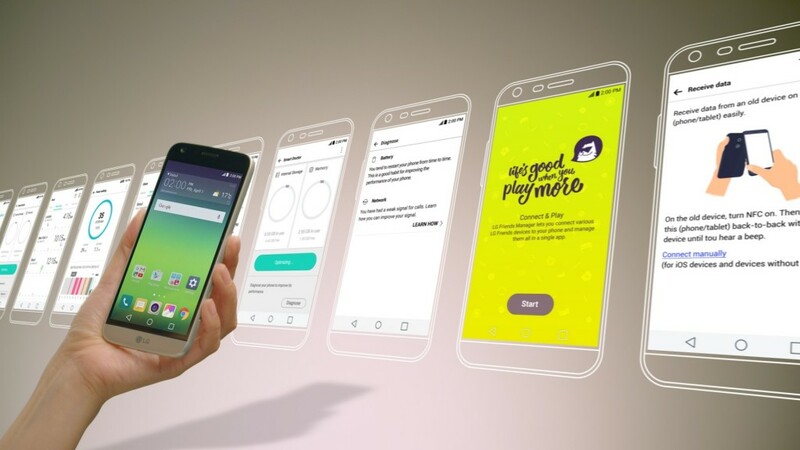 Designed for a more playful and innovative mobile experience, LG UX 5.0 will offer advanced features and greater convenience not only for LG G5 users but owners of upcoming smartphone models as well. Based on Android’s latest Marshmallow OS, LG UX 5.0 conveys LG’s philosophy on the future of mobiles. 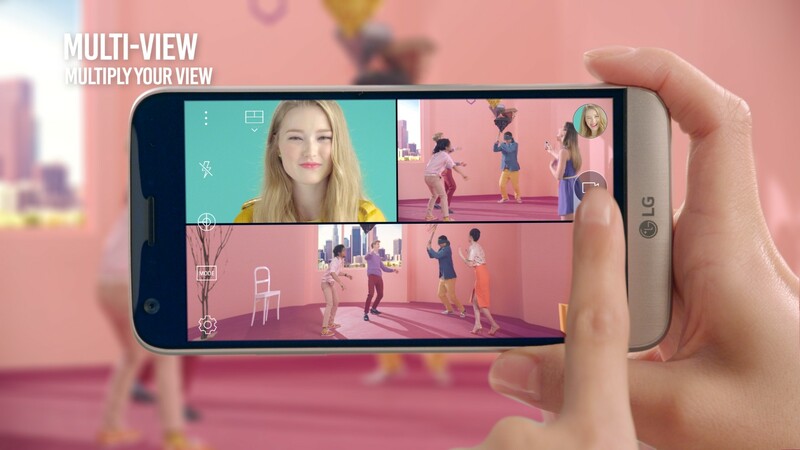 LG UX 5.0 is an enjoyable, enhanced and user-centric UX that supports easy connection for optimal control of LG Friends and delivers a more convenient and powerful experience by adding new functions that allow users to enjoy the G5 to its maximum potential. The highlight of LG UX 5.0 is LG Friends Manager, a versatile application that enables users to easily connect with and control the modules and accessories known as LG Friends. 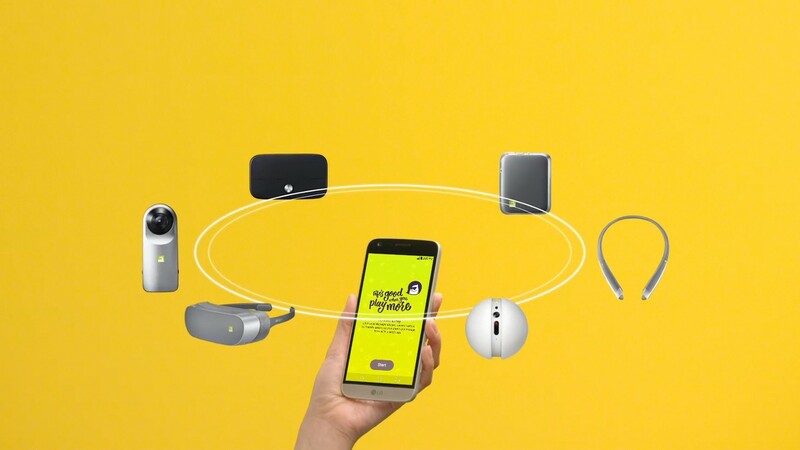 LG Friends Manager intuitively detects nearby accessories for easy pairing with LG G5, easily downloading and installing all the required apps from the Google Play Store. No hassles, no hunting. 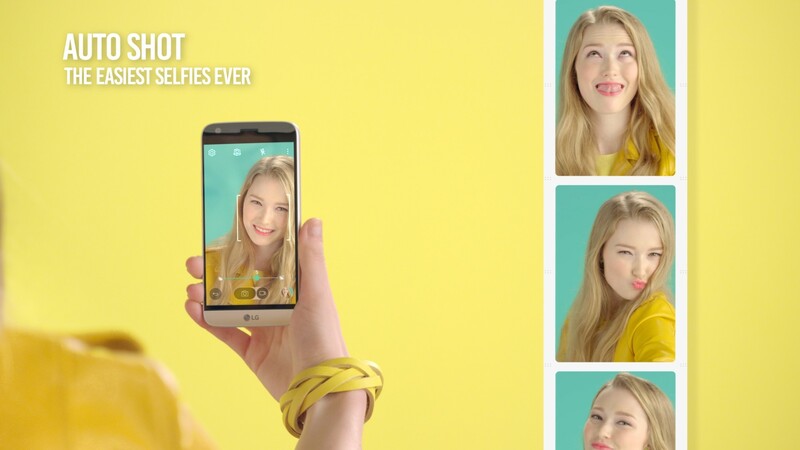 With LG Friends Manager, the process of connecting the LG G5 to its Friends couldn’t get any easier. LG Friends Manager generates a different display for each LG Friend. When paired with the 360 CAM, the screen on the G5 will display photo previews and the available shooting modes. The Friends Camera Album in the Gallery enables users to categorize and manage images captured with LG Friends such as 360 CAM and Rolling Bot. Film Effect – Raise the level of effects with this set of filters that deliver an “analog” feel to photos. Use Camera Preview to preview and change a filter on the fly before taking the shot. Always-on – Avoid the hassle of turning on the smartphone display just to check the time. With Always-on, all your key information including the date, notifications and SMS icon are displayed on the screen at all times.